Duncan Low-Fire 04 Bisqueware is ready to be painted with underglazes, glazed and fired, or decorated. 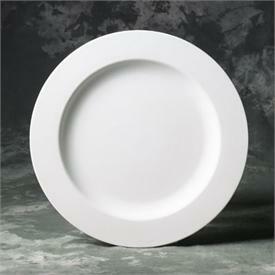 #21423 Rimmed Dinner Plate 11.25" X 11.25" X 1"
Available single or by the case of 12. Select Qty above.